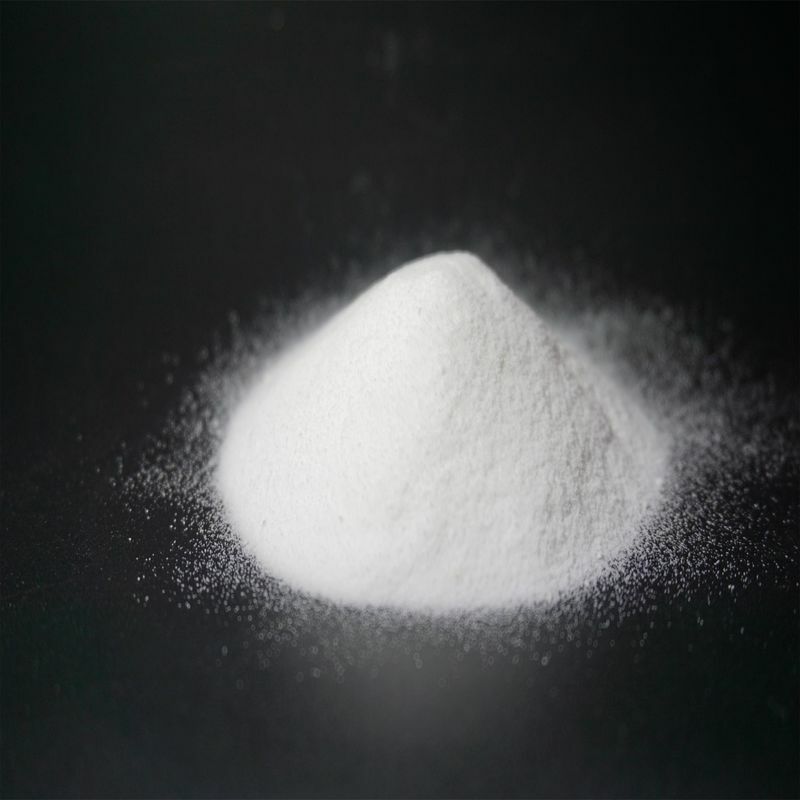 Endothermic foaming agent, decomposition without the use of activator, depends on the supply of heat and processing conditions, friction and pressure. Decomposition is relatively smooth, its decomposition products are mainly CO2, will not corrode the equipment. Decomposition residue is white, does not affect the color of the product, the product is white. During the production process there’s no pollution, environmetal friendly. Mainly for the PVC and PS profile, Board, sheet extrusion foam injection such as shutter, frame and other low foamed plastic products, TPR sole and high-grade PVC slippers, sandals. BF210 is special for cabinet board.